Milltown House Dingle was at the centre of the start of the tourist industry in Dingle. 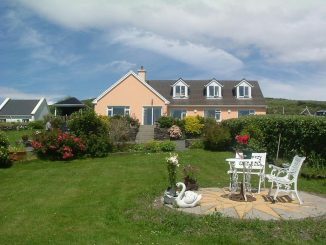 In the late 1960s when ‘Ryan’s Daughter’ was being filmed in Dingle, it was here that Robert Mitchum chose to stay. 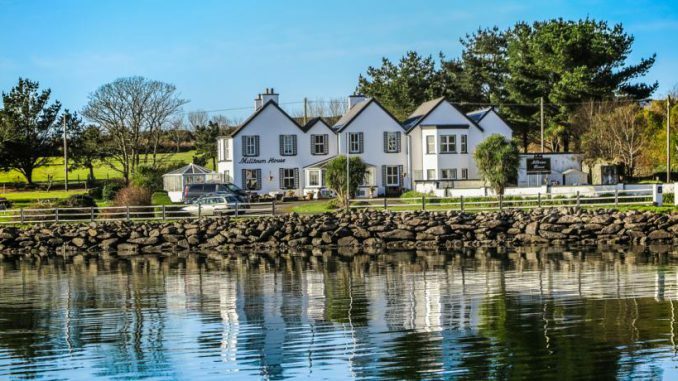 Those days have long gone but in the past few years Milltown House has been restored and modernized to make it a luxury 5 star boutique hotel in Dingle. The new owners have spared no expense or effort in upgrading this house to one of the country’s finest 5 star accommodations. 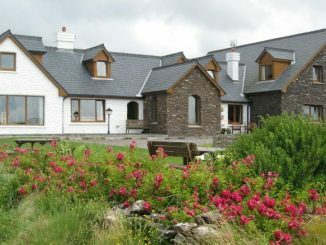 It is beautifully located on the waterfront on Dingle Harbour 10 minutes walk from Dingle Town. There are only 10 rooms in this boutique hotel . They are all quite large with a seating area and nice views. They are all individually furnished and decorated. All rooms have luxury bedding including ‘King Koil, Club-Class’ mattress which ensure a comfortable nights sleep. All rooms are ensuite with traditional bath-tub and shower. Rooms include The Robert Mitchum Room and The Sarah Miles Room and the configurations include Double or Twin Room, Twin Room with Sofa Bed, Double Room with Sofa Bed & Sea View, Triple Room, Double Room with Sea View and Superior Double Room with Sea View. 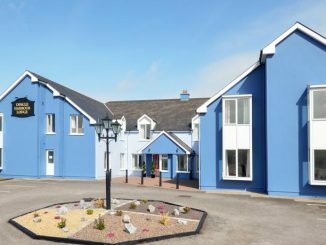 A substantial Gourmet Full Irish Breakfast is served at this boutique hotel in Dingle as well as numerous other lighter options including scrambled eggs with smoked salmon. They currently do special evening meals for groups.